Mama Owl is one of my favourite birds from Rubber Dance. Wise beyond her years, and so very feminine at the same time. She is front and center today for a tutorial that I have over on the Rubber Dance blog. The background combines Distress Inks with Oxides, the two work so beautifully together. I’ve kept her in black and white because she needs to stand out in all her glory. 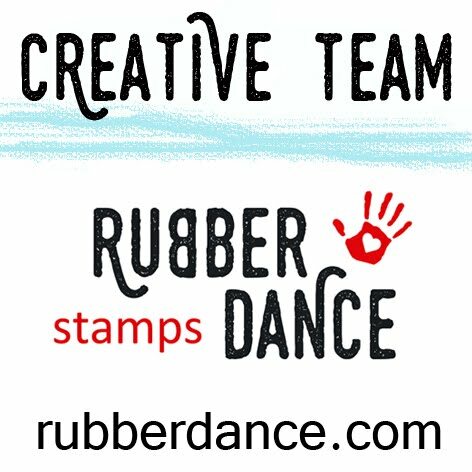 I hope you pop over to the Rubber Dance blog and check out the tutorial. PreviousIt’s Okay to be Different! Tutorial for Rubber Dance – Bokeh Effect.